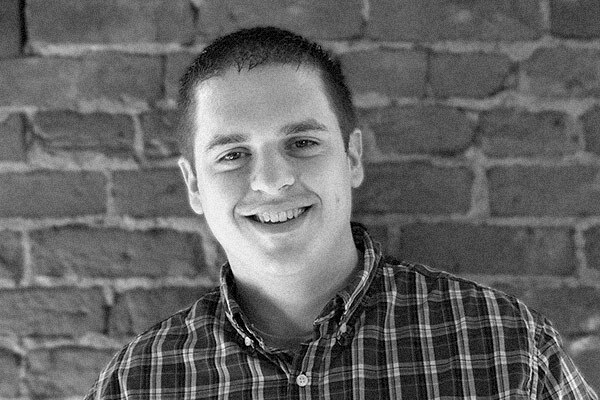 Introducing our newest team member, Patrick Simpson — developer, soldier, family man, and hooligan. Before joining the military and getting married, Patrick would tell you that he was a hooligan. Yes — a hooligan. He wouldn't have blamed anyone else for thinking so, either. We, however, thought Patrick was pretty great from day one. Then again, we got the post-military-Patrick. That may have something to do with it. Patrick joined the National Guard at 18. He served two years active duty, then four more years as a weekend warrior. He's quick to point out that he loves strong coffee, running, burritos, technology, the outdoors (especially the Smoky Mountains), his country, and especially his wife and family. Follow Patrick on Twitter @SimpsonPatrick or his personal site.